The GAA has confirmed the Liam Miller Tribute Match will take place at Páirc Uí Chaoimh on Tuesday September 25th. The group and organising committee of the fundraiser made the announcement today following meetings of the GAA’s Management Committee and Central Council. The GAA is expected to make a decision on the controversial Liam Miller tribute soccer game today. A special meeting of the Central Council this morning is expected to overturn that decision and allow plans for the match to go ahead. 7,000 tickets have been sold for the game originally due to be played at Turner's Cross in September. 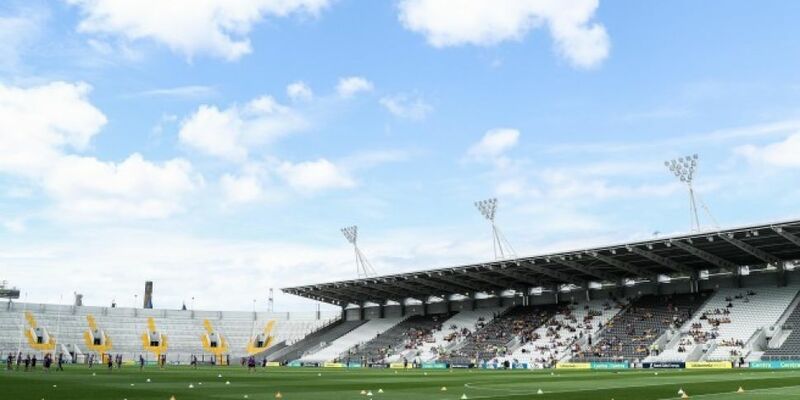 However pressure has been mounting on the GAA to allow the game be played in Pairc Ui Chaoimh which can hold a significantly bigger crowd.